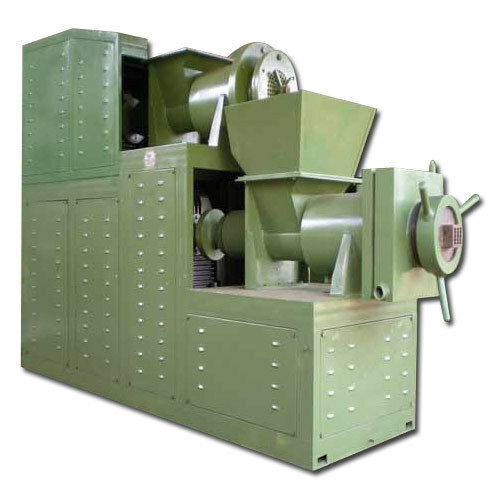 Fostered with vast industry experience and knowledge of this domain, we are engaged in presenting Detergent Cake Plodder Machine. 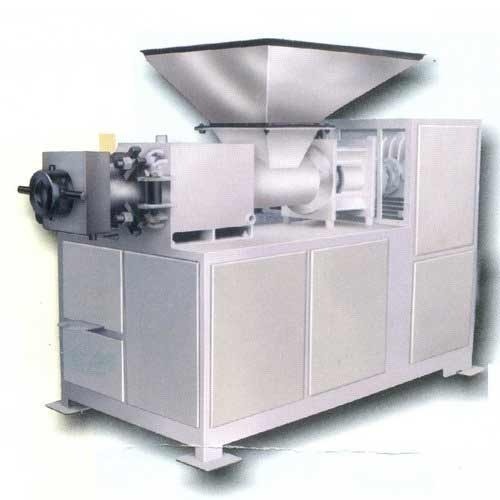 This machine meets the industry standards, which makes it reliable for powdering liquids and detergent. Operator friendly control panel and easy to move and handle plodder is widely used in soap and detergent making companies. It is an electric machine with the piston operator system. Besides, the plodder machine can be availed from us at reasonable prices. 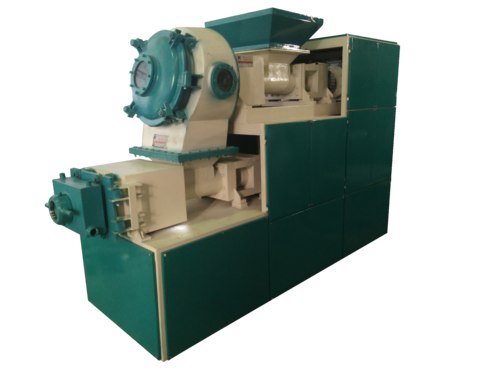 After the mixture machine, the mixed mass is passed through this machine where the material is extruded into designed shape of soap. 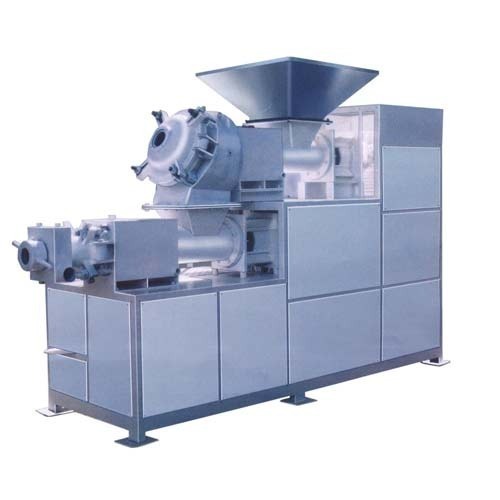 We have gained expertise in delivering a quality range of Duplex Vacuum Type Soap Plodder Machine. Our professionals fabricate these using latest technology and as a result these are suitable for processing various kinds of toilet soap, mosquito coils and synthetic detergent products detergents. To produce a solid high quality toilet soap these plodders are provided with a vacuum pump. 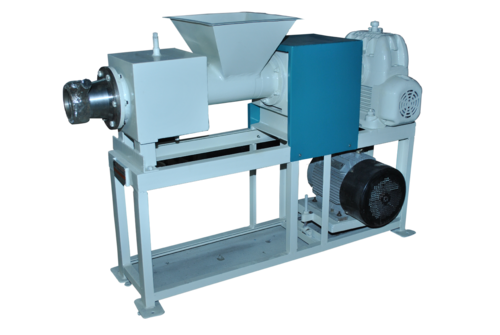 We are Supplier Manufacturer of Simplex Plodder Soap Machine. We are offering Soap Plodder Machine to our clients.